The function of chronological time is not to allow you to age and deteriorate. 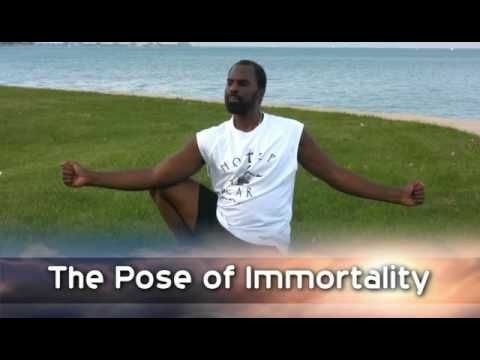 It affords you the opportunity to learn the science of longevity, cultivate and enhance your life force and elevate your consciousness. This should all be started early enough in your current life cycle so as you can spend much quality time enjoying the “fruit of your labor”. Spending much of your life enjoying “the good life” and “living high off the hog” all the while slowly losing basic vitality and higher faculties is a waste of this most precious gift of life. Men, especially Black men, spend way too much time rationalizing why they don’t practice Yoga, eat right, or continue to smoke and drink. There is a reason why men die sooner than women, and much of it is because in general they ignore signs of illness from their bodies. Men have fatalistic attitudes that say, “You are going to die anyway, so you might as well die enjoying all the things that kill you!!! !” This is the height of western corporate -induced insanity. Yoga can be as simple as learning to breathe slowly, gently move your body and replace a few bad items in your diet with healthy ones. You don’t have to be flexible in order to START practicing Yoga. 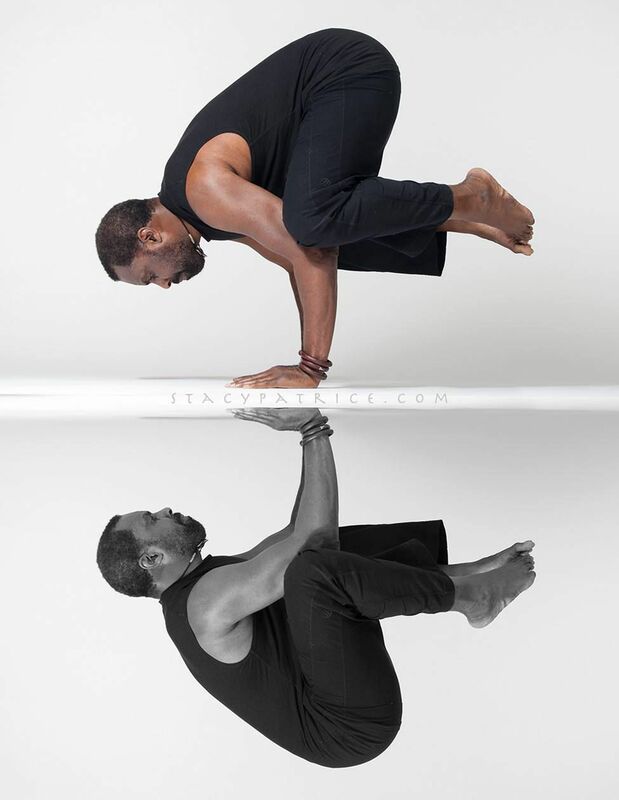 You will gain ability and flexibility as you practice. You don’t have to feel embarrassed because you “can’t” do a particular technique. Whatever you can do will improve your life and might save you from that heart attack, stroke or cancer that you are more likely to die prematurely from if you do not make at least small changes. 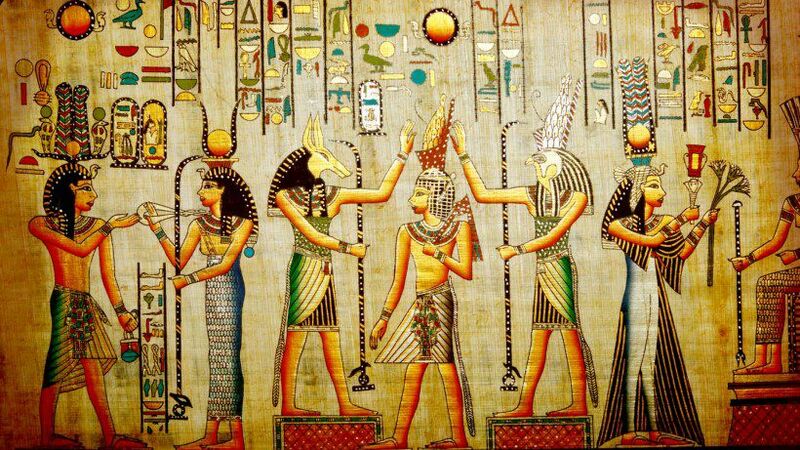 We are the premier teacher training and certification program for Kemetic Yoga. 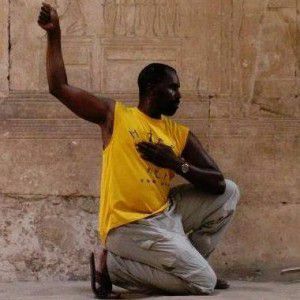 Master Teacher Yirser Ra Hotep has almost 40 years of experience as an expert instructor with over 400 certified instructors worldwide. 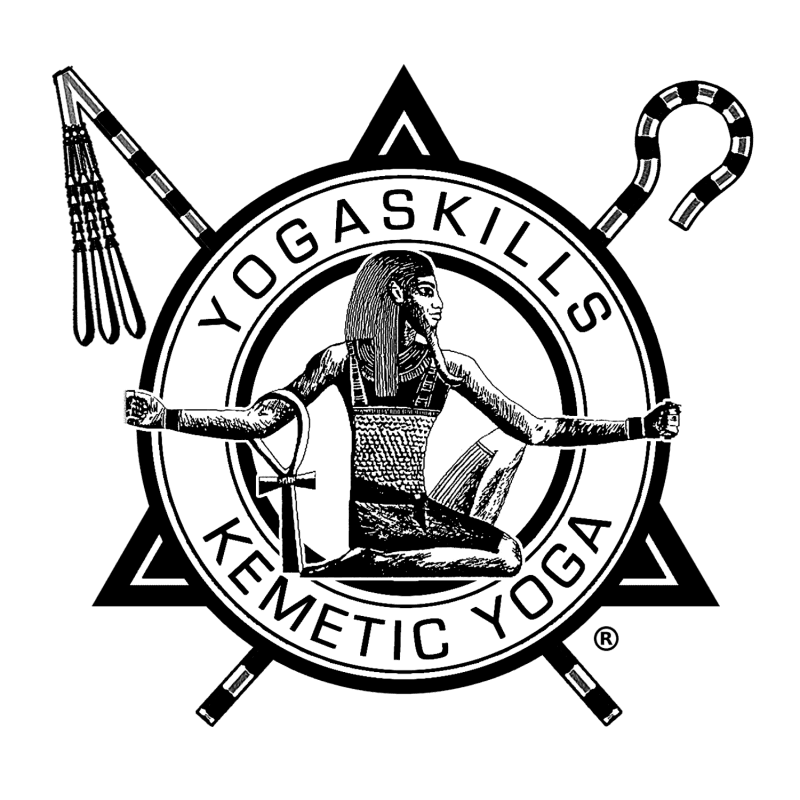 YogaSkills School of Kemetic Yoga is registered with Yoga Alliance. 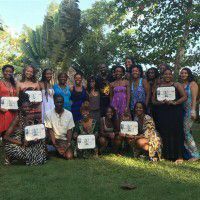 - Training intensives in Jamaica or South Africa.